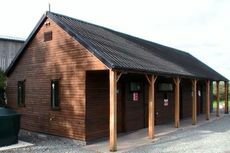 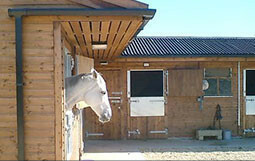 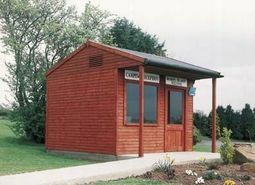 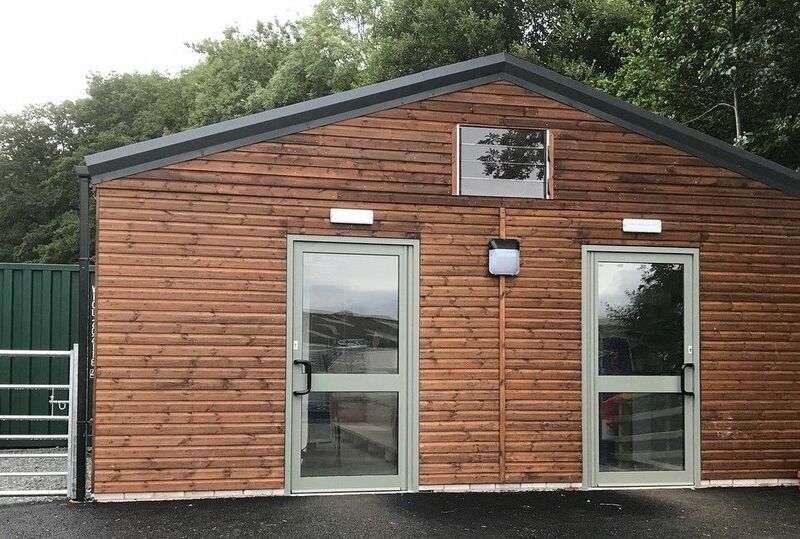 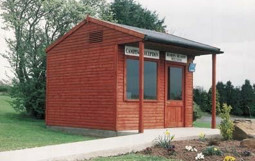 We are able to build any type of timber building that you require. 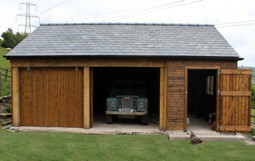 Here we have a purpose built cold store which was supplied to a customer for the storage of their fruit and veg. 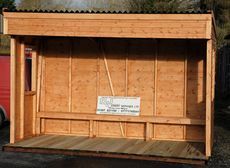 If you are looking to have a timber build, please feel free to contact us to discuss your requirements and to see what we could offer you.